We watched the Addams Family movies with the kids this weekend. They loved them and the films hold up beautifully. 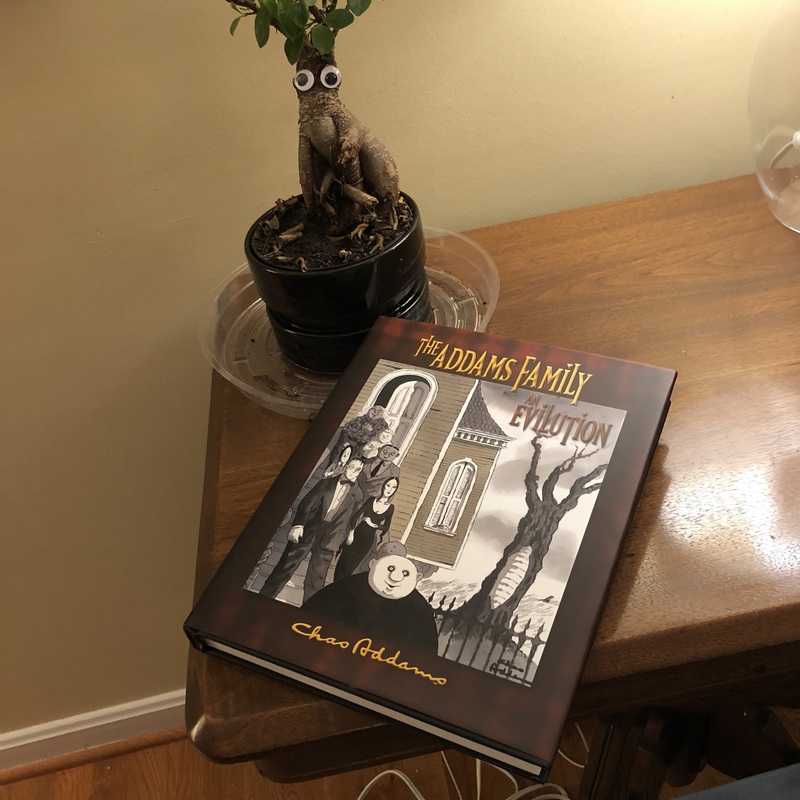 I naturally then impulse bought The Addams Family Evilution, which has the complete collection of Charles Addams‘s strips.